SKU: 2SFL0369. Categories: Under €50, Living, Artificial Plants. 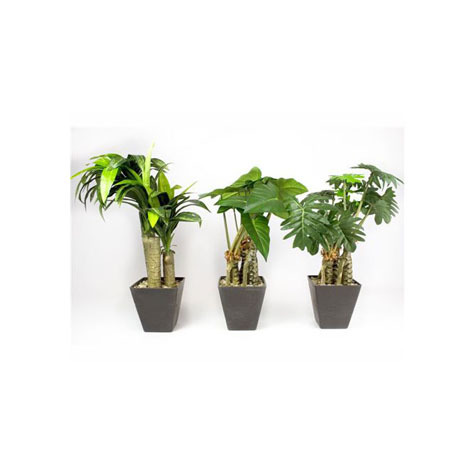 Tags: artificial plants, home, living, living accessories, malta, plants.